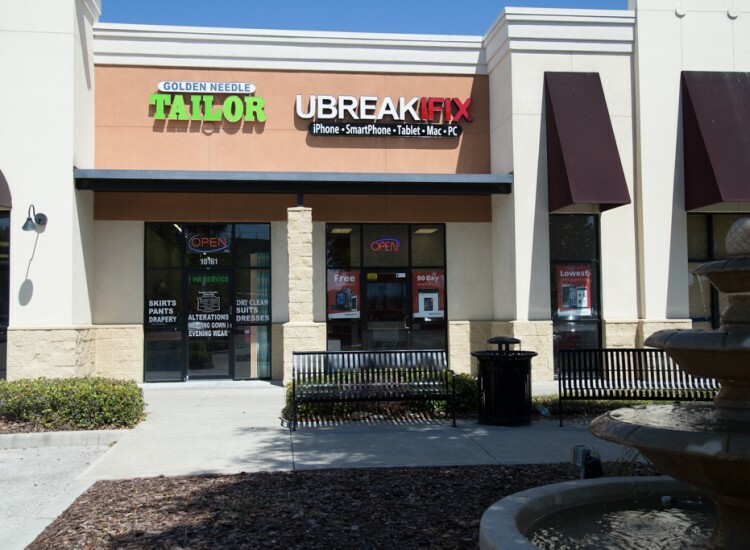 If you’re visiting the West Oaks Mall or the Health Central Hospital in Ocoee, stop by the Ocoee uBreakiFix for all of your electronics repair needs. There is never a convenient time to break a device, but uBreakiFix makes it so you never have to be without your tech for longer than necessary. Our repairs typically take an hour so you can get back to your day. 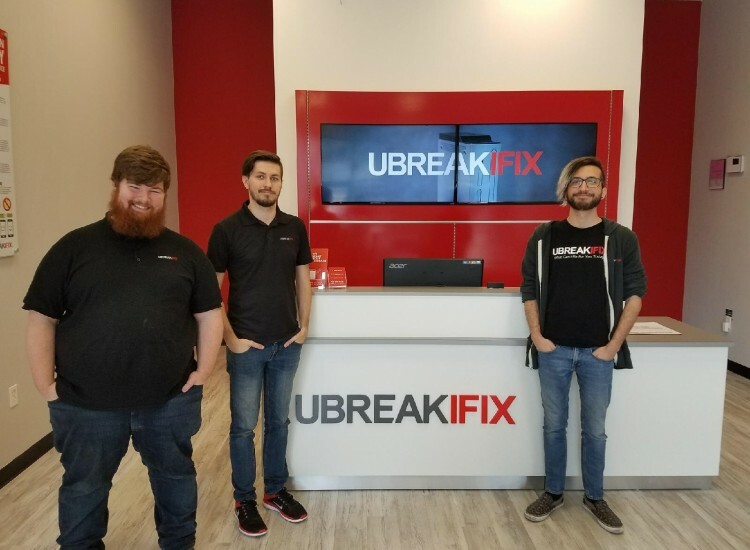 Located on West Colonial Drive and Blackwood Ave, uBreakiFix Ocoee is happy to provide quick and affordable smartphone, tablet and computer repairs to our customers. 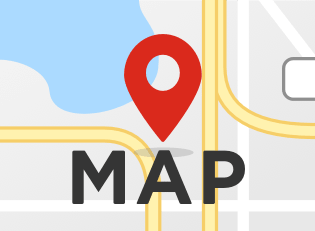 We are just a short walk from the local transportation stop and easily accessible from State Road 50. Our plaza has a lot to offer customers waiting for their devices such as Chipotle, Too Jays and Cici’s Pizza. 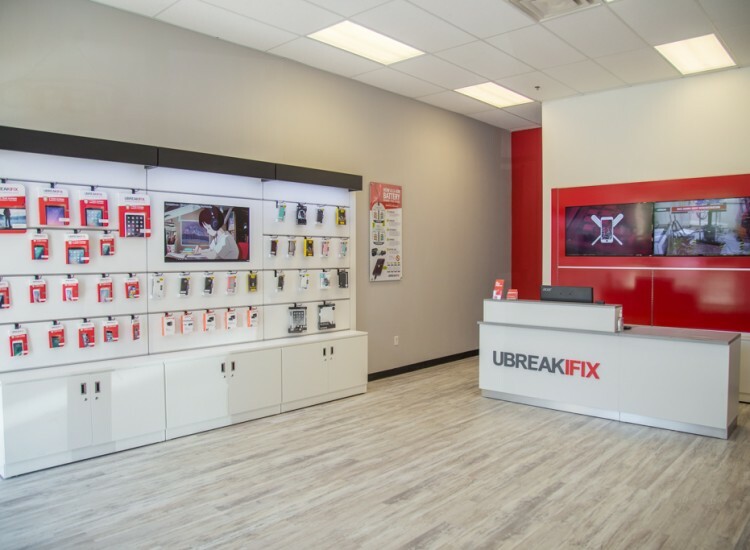 Our uBreakiFix in Ocoee is a Samsung Athorized Repair shop, All of our techs have been certified and are ready to repair your Samsung device, Our Samsung repair process is seamless. "As if you got it fixed by Samsung themselves" We offer a lot of benefit being a Samsung partner and those benefits are gievn down to our customer base. Weather your in-Warranty, out-of-warranty, We can fix it. From Samsung Galaxy screen repairs, to Galxy battery replacements, back glass replacement and more. Call us today or bring it to our Ocoee store for a Free diagnostic and quote. No matter what is wrong with your device, we recommend a free diagnostic for every customer. This service is free of cost and allows a technician to examine the basic functions of the device, looking for indications of trouble. Once they determine the issue, they can recommend the best course of action. Customers are under no obligation to continue with a repair. Tech doesn’t have to be confusing or complicated, we make sure you completely understand your options. All of our repairs are completed right in our store. 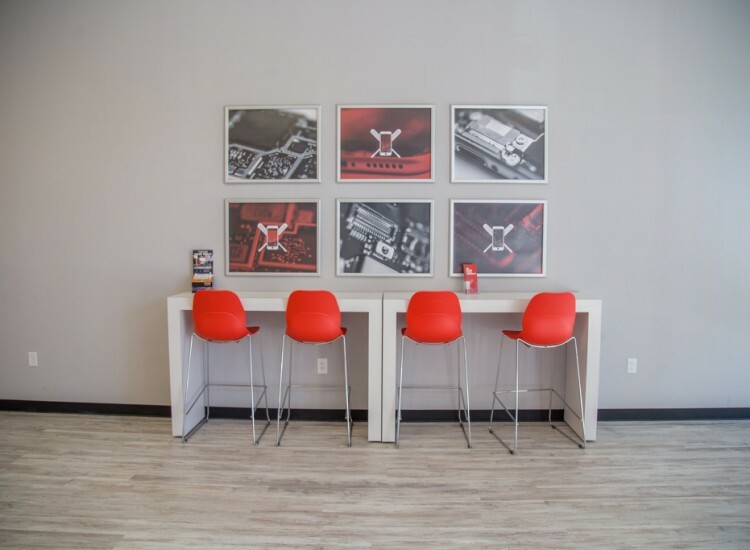 Our technicians are formally trained to handle repairs on all brands and models of device. They are knowledgeable and will treat your device as carefully as they would their own. We are always one of the first to get our hands on new devices, so there is no device too new or repair too complicated.